Karpagam institute of technology has released the application form for the academic year 2018-19 for admission to its B.Tech programmes. Candidates need to download the application form and send the filled in form to the authorities on or before the last date of submission. Candidates will be required to send the application form along with a DD drawn in favour of Karpagam Academy of Higher Education, payable at Coimbatore. However, it is important that candidates first check the complete eligibility criteria of the Karpagam institute of technology and then only proceed to fill the application form. 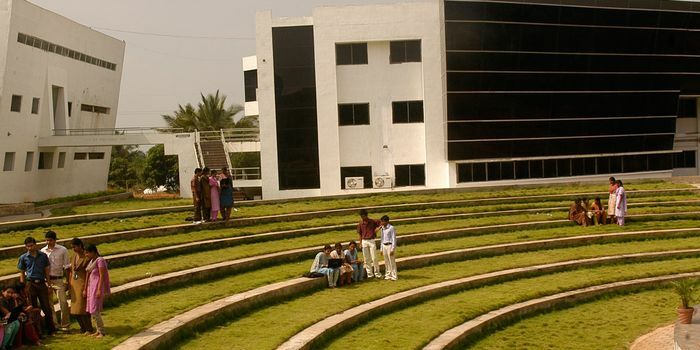 To be eligible for admission at Karpagam institute of technology, candidates need to have secured minimum 50% marks in 10+2 with Physics, Chemistry and Mathematics as subjects. Candidates will be required to download the application form and mail the filled in form along with a DD of Rs 500 drawn in favour of Karpagam Academy of Higher Education, payable at Coimbatore. The admissions will be based on the entrance examination and 10+2 scores of the candidates. Your Karpagam Institute of Technology, Coimbatore brochure has been successfully mailed to your registered email id .